Waverly is located at the intersection of Highway 93, Simcoe Rd 27, and Simcoe Rd 23. 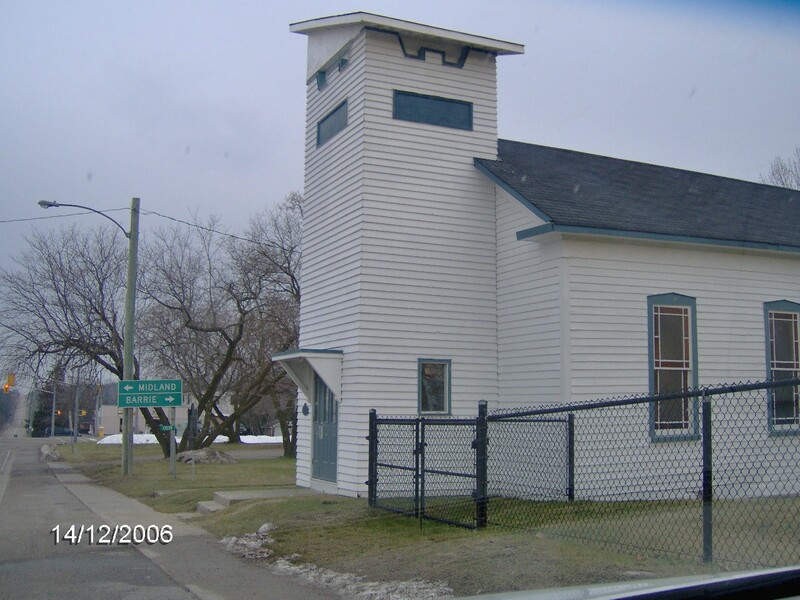 It’s located about halfway between Midland and the 400, and anchors the southwest corner of Tay Township. To view posts that have been written about Waverly, click “Waverly” in the “Tags” portion of the right hand sidebar. 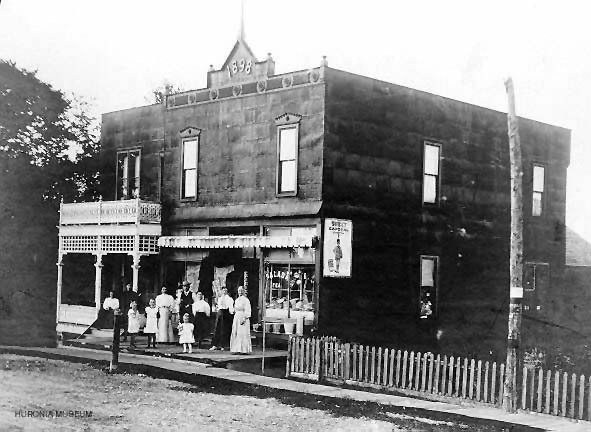 At the cross-roads of four Townships, Tiny, Tay, Flos and Oro-Medonte, the village of Waverley was one of the earliest communities in Tay. 1n 1793, the Lieutenant Governor of Upper Canada, John Graves Simcoe, came to the southern shores of Georgian Bay to explore sites for a new Great Lakes naval and military post, later to be established at Penetanguishene. The adjacent town became the first permanent settlement in Simcoe County and a major fur-trading centre. In 1798, the Ojibwa sold much of the land in present-day Tay and Tiny Townships to the government of Upper Canada. Thereafter, Simcoe was the prime instigator of road building and settlement. A military road from Barrie to the post at Penetanguishene was opened in 1814 (the Penetanguishene Road); it was later developed into County Roads 93 and 27. Construction was so primitive that, at one time there were 37 taverns between Barrie and Penetanguishene! The village of Waverley was originally established as one stop on the road for mail to be delivered and for travellers to rest. 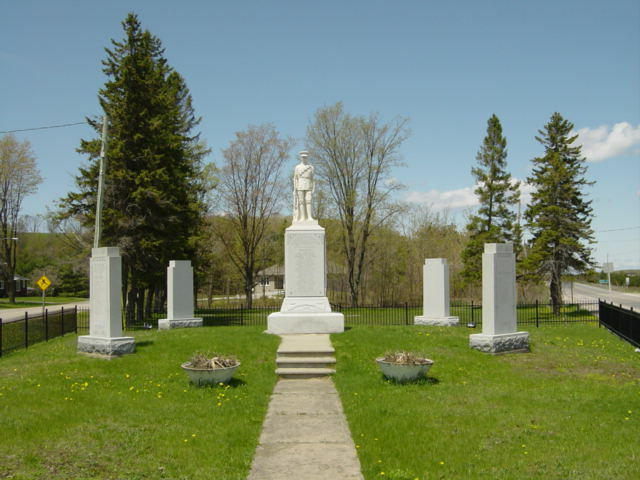 Many of the first settlers to Waverley were retired soldiers from the Naval Establishment. The community was first called Bannister’s Corners, but was renamed in 1858 after the 1814 novel “Waverley” by Sir Walter Scott. Hunter, A. F. – A History of Simcoe County – Barrie Ontario, County of Simcoe, 1909. Click on an image/link to view more information about that property. Click for more information on 1005 Bannister Rd. Click for more information on 242 Darby Rd. Click for more information on 6152 Vasey Rd. Click for more information on 6177 Vasey Rd. Is it Waverly without an “e” or Waverley with an “e”. You have it spelled both ways in the same article.